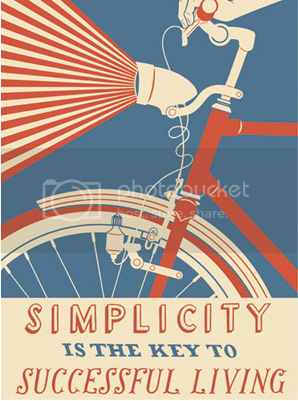 a nice print with a nice message by nick dewar available over at thumbtack press. The perfect message for this time of year. yes, i need to remember it.